If you are thinking of selling your Houston home, this spring could give you the best possible market conditions! 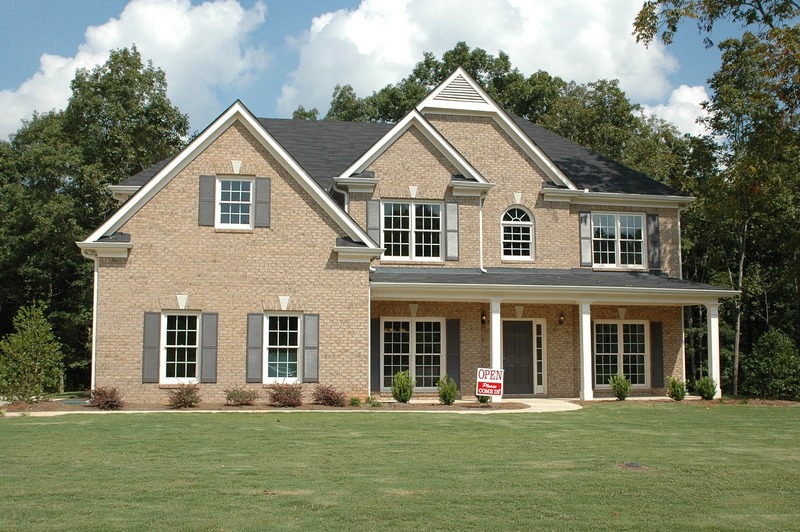 Historically-low home inventory, coupled with highly-motivated home buyers, is giving sellers the home field advantage. Here’s just a few reasons why! Traditionally, the month of May sees a spike in home buying activity. As the school season winds down, home buyers ramp up their search! This is because many buyers who have school-age children wish to settle in their new home before the next school year starts. More buyers = more buyer competition = higher home prices! The law of supply and demand is in the seller’s favor in many Houston price ranges and locations. (All real estate is highly localized.) Record-low home inventory means that buyers are making aggressive offers! Buyers are also motivated due to rising home prices and rising mortgage interest rates. The longer they wait, the more expensive home buying could become in the future! Another seller advantage is that outdoor elements look their best this time of year. Attractive landscaping, blooms, pools or patios give your home additional sales points! Great curb appeal and outdoor living space helps you attract more buyers – and better offers! As the days grow longer, your home benefits by the abundance of natural light that makes the interior appear bright and cheerful, well into the evening! 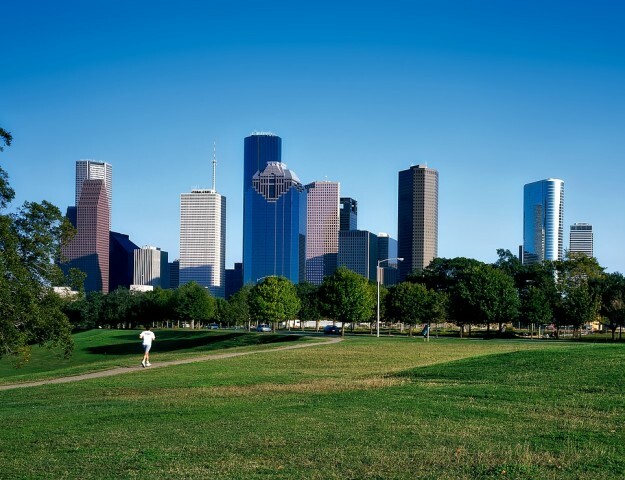 We must point out that the Houston real estate market is always changing. Sales prices and market trends vary by location and price range. Changes in the national economy, or changes in our local economy, can affect the real estate market. Home sellers shouldn’t assume that these advantageous conditions will last forever! Your Houston home could be worth more than you’d expect! Our free home value analysis and pre-sale consultation is yours without any obligation. Contact the KW Energy Corridor Team today!